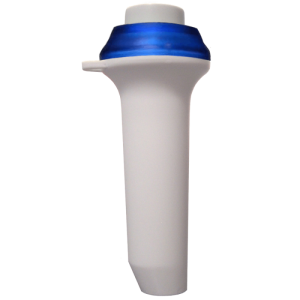 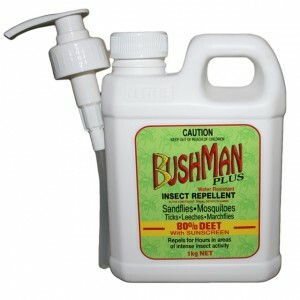 It encompasses all the characteristics expected of a Bushman Repellent product. 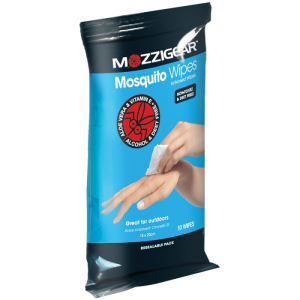 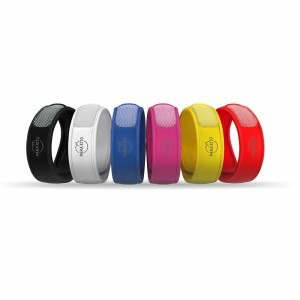 It is comfortable to wear, with a pleasant odour and is sweat, water and rub resistant. 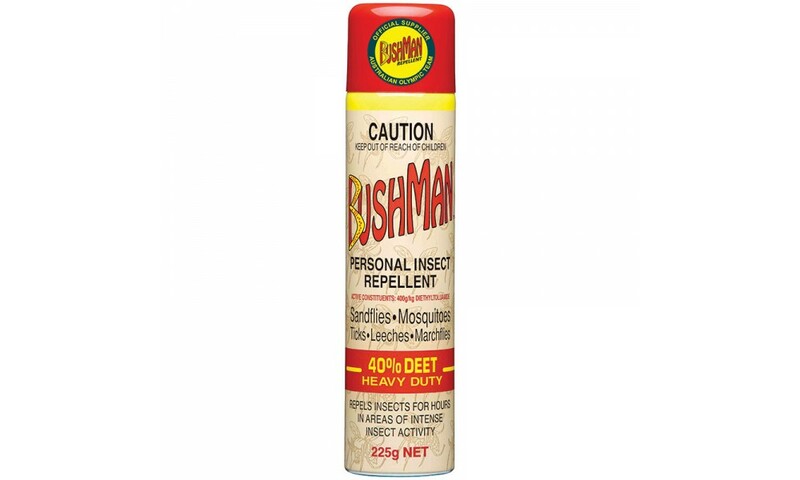 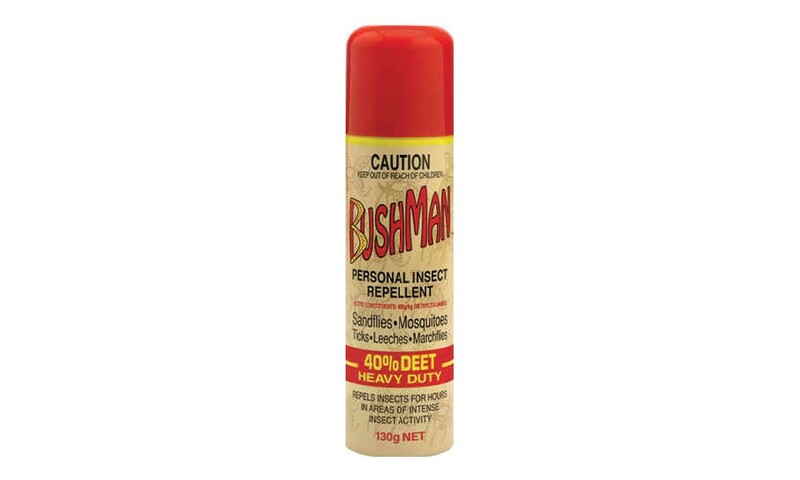 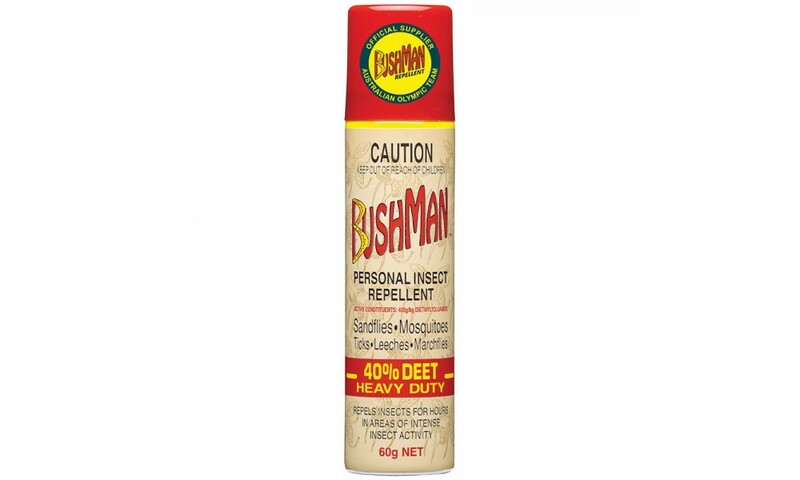 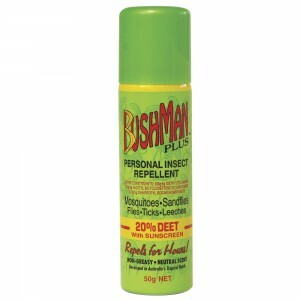 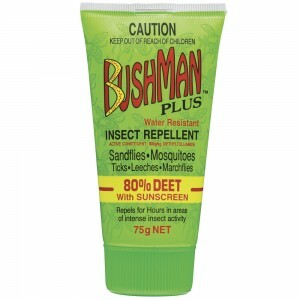 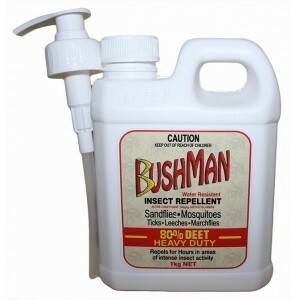 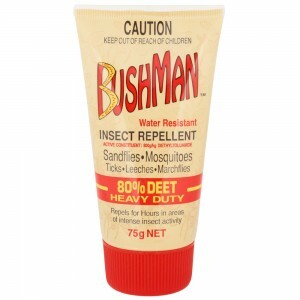 Bushman is proven to be 100% effective hours longer than any other personal insect repellent.